American Craft Beer Week is about celebrating the elements that make craft beer in America so special. 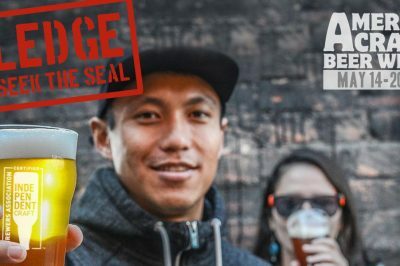 In 2018, CraftBeer.com is encouraging you to seek the independent craft brewer seal when you’re out this week. The seal is a symbol that you’re drinking beer from a truly independent brewery. 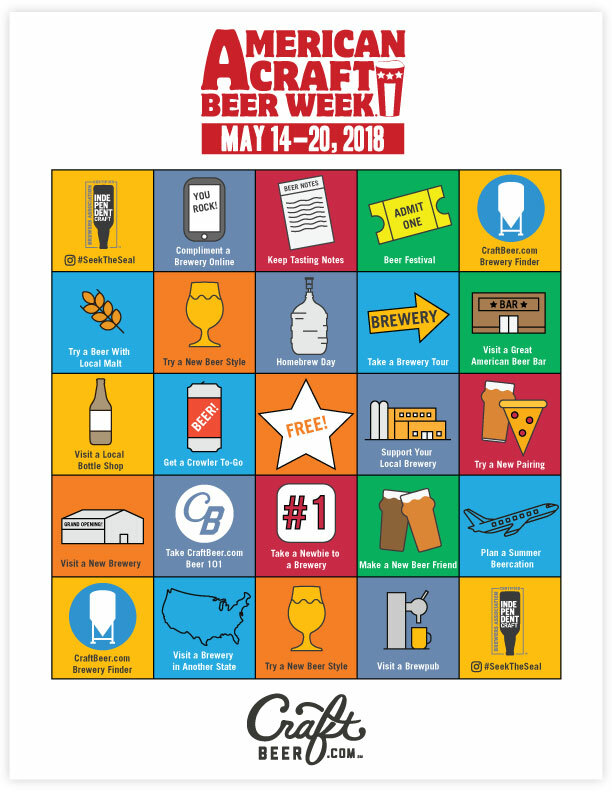 Take the American Craft Beer Week pledge and get free stuff too. You can celebrate American Craft Beer Week at breweries, beer bars, bottle shops and local restaurants near you. 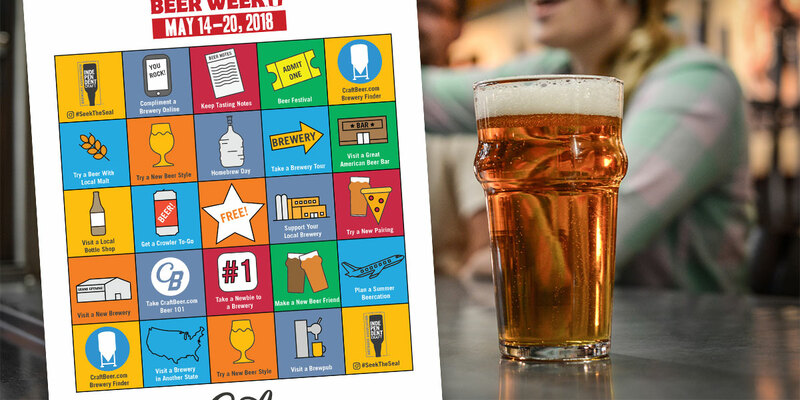 If you’re low on ideas, we created this handy CraftBeer.com American Craft Beer Week Bingo card to get you started. Enjoy American Craft Beer Week, and when you see the seal, take a photo and post it to Instagram with the #seektheseal hashtag. Our CraftBeer.com editors are always looking to share your photos. 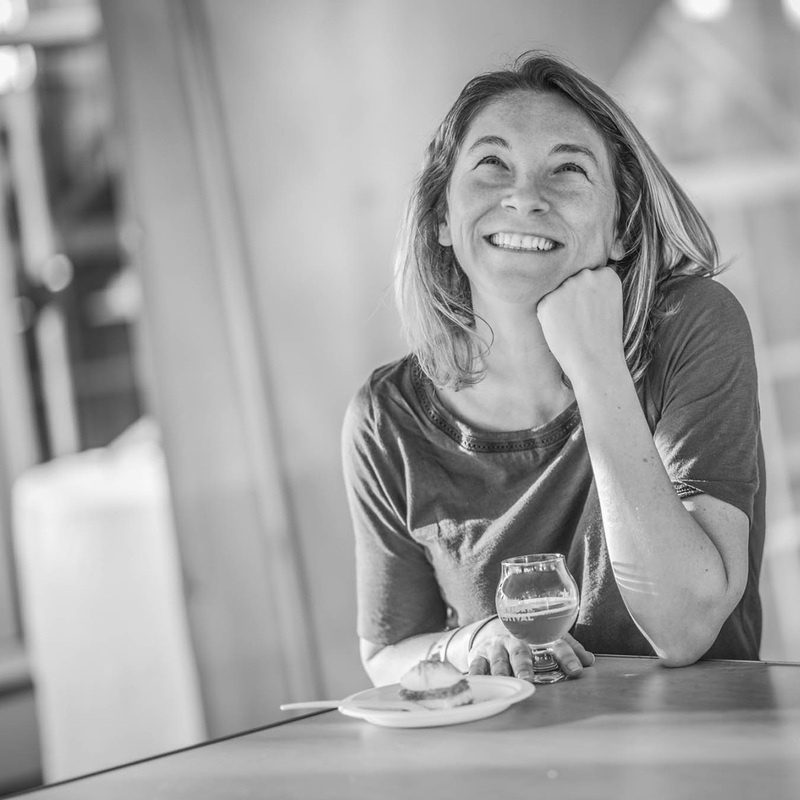 Cheers to small and independent brewers and the beer lovers who support them! Show your support for authentic craft brewers this American Craft Beer Week. Pledge to seek out the independent craft brewer seal.